3 Bedroom Split In Award Winning Mcvey Schools. 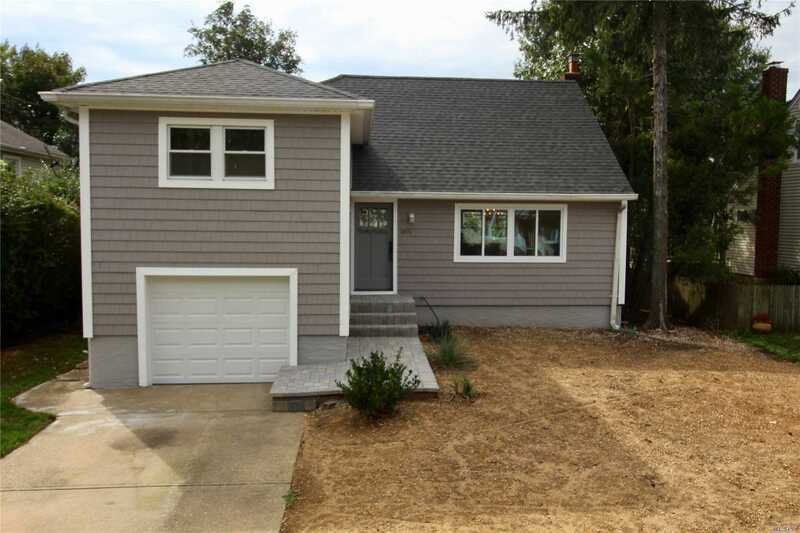 Fully Updated- New Siding-New Roof-New Bathrooms-Updated Kitchen W/ Ss Appliances - New Granite Countertops. New Hard Wood Floors - Crown Molding - 200 Amp Service - Full Finished Basement. Will Not Last!! !